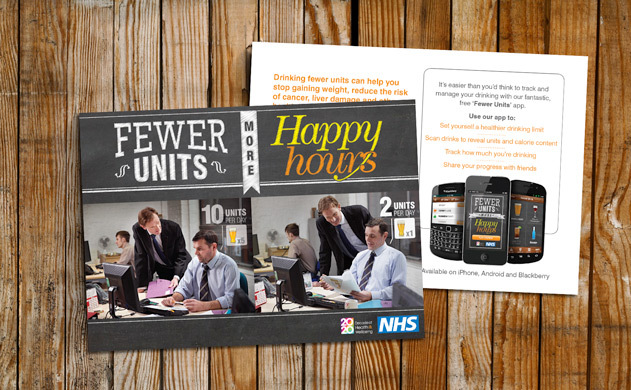 The NHS needed to create a campaign that would help people understand the dangers of drinking too many units. 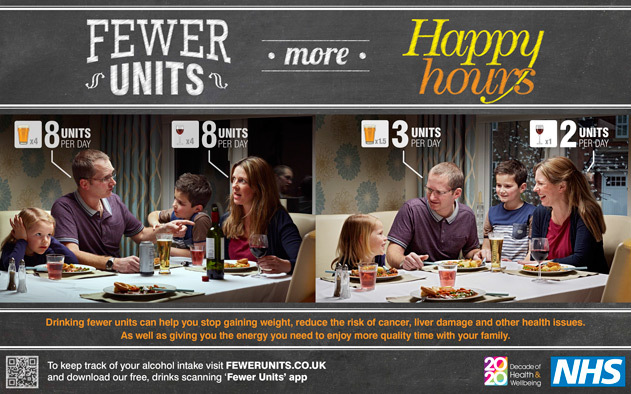 This campaign was not created to focus on 'binge drinkers', the goal was to target other sections of society that have been identified by the NHS as groups that were likely to be unaware that their drinking habits were putting their health at risk. 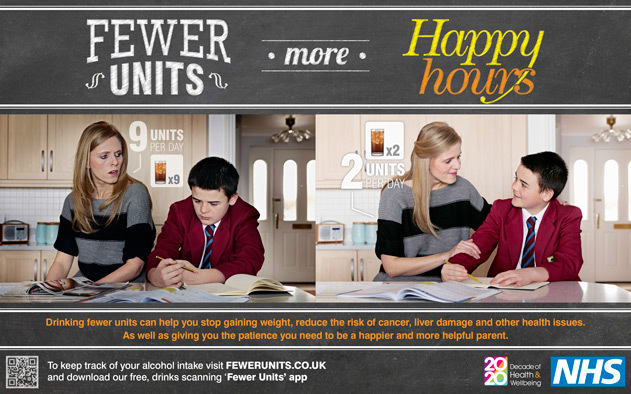 The campaign serves to highlight the little differences that drinking too much can have on your life. 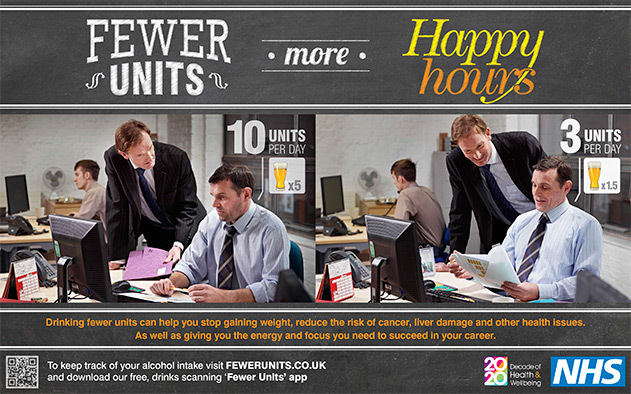 The negative impact of drinking too many units can be large or small but can impact on those closest to us. 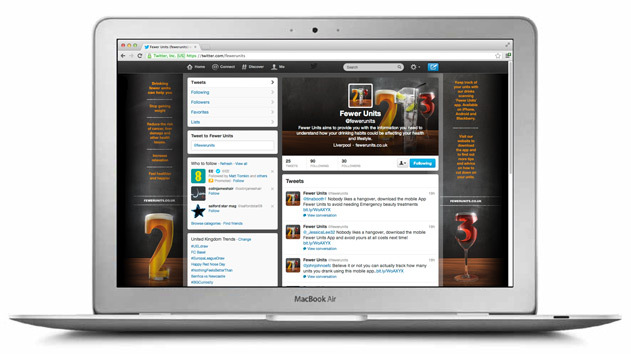 Things like being hungover, tired or just slightly impatient are commonly the result of too much drinking; often causing trouble in relationships, family life and at work. 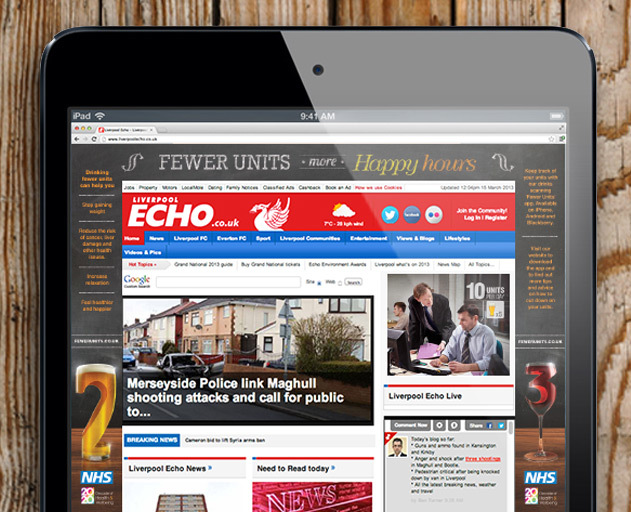 We've devised a clear way of showing the social impact drinking too much has, as well as educating the public about the very real health risks. 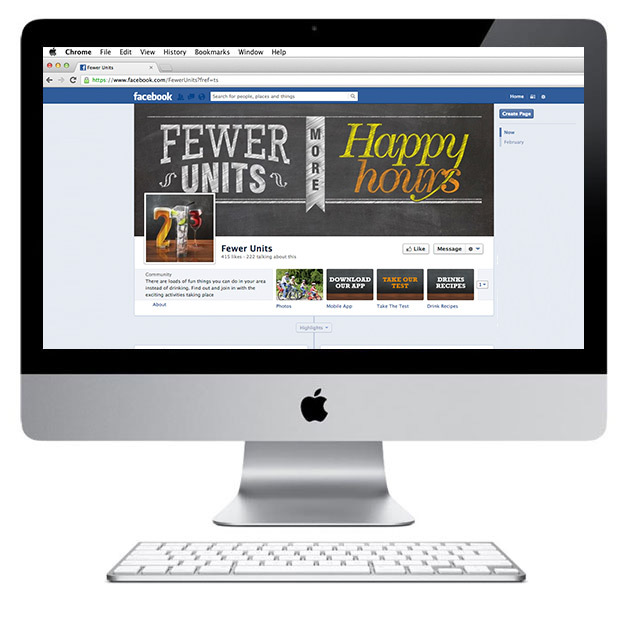 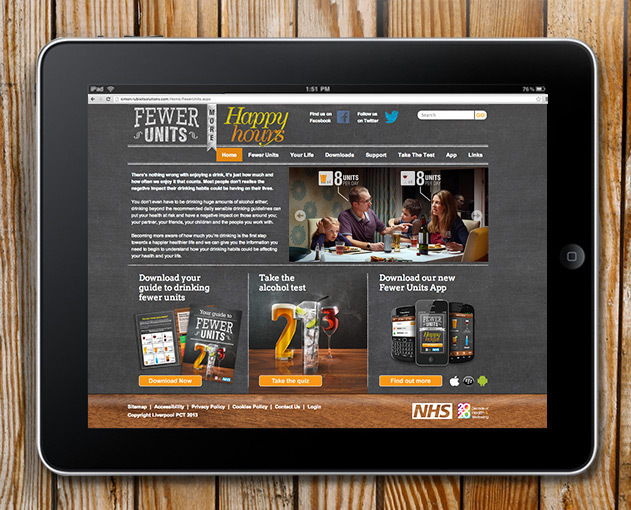 Another thing we realised we needed to address, as part of this campaign, was the need to ensure that everyone could understand what units were; to help accomplish this we created a website, an app and our '1,2,3' device that visually represents how many units are commonly in well known drinks such as lager and wine. 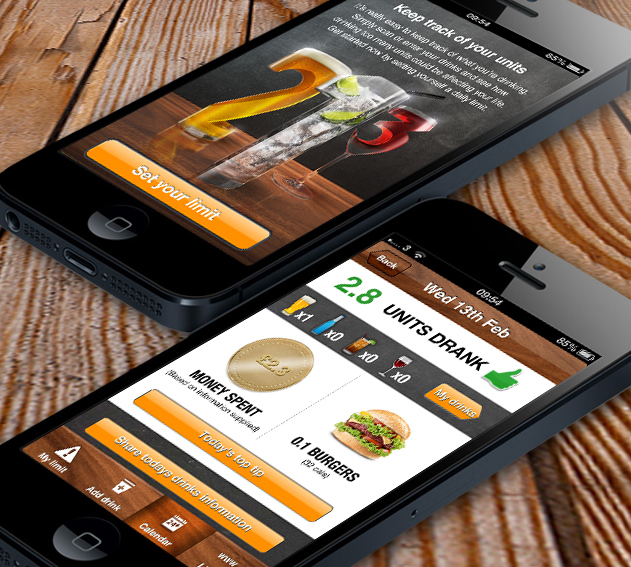 The 'Fewer Units' app can help you manage and track your alcohol intake by simply scanning the barcode of your favourite drinks to reveal their alcohol and calorie content. 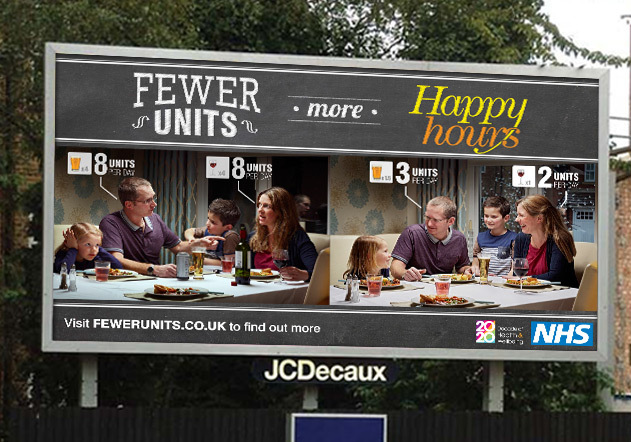 Find out more about our app here or see for yourself and download the Fewer Units app here.